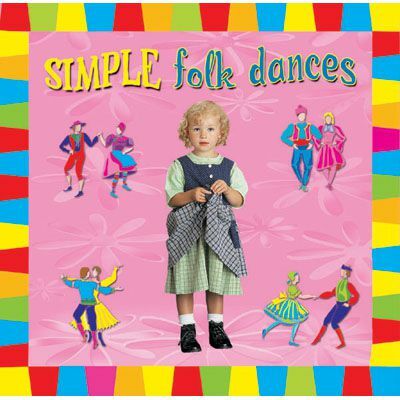 Traditional folk dances that are slow, repetitive and contain the basic coordination skills children need to develop. The techniques are motivating and easily adaptable for use by classroom teachers, special education specialists, and physical education teachers. Guide included.